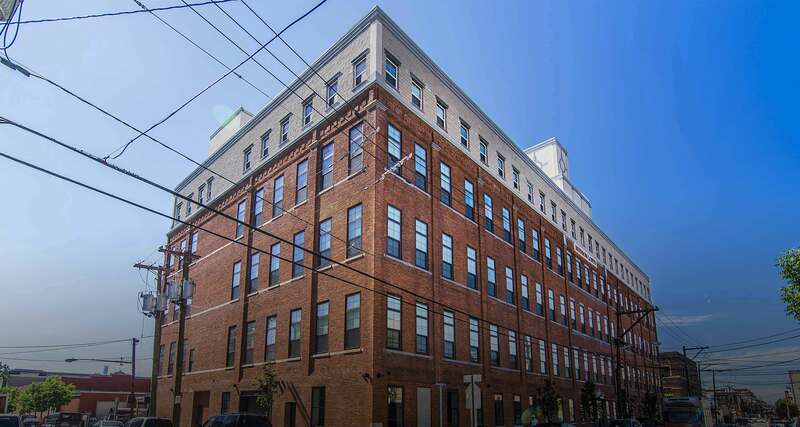 The Hudson Lofts has reached 100% occupancy. 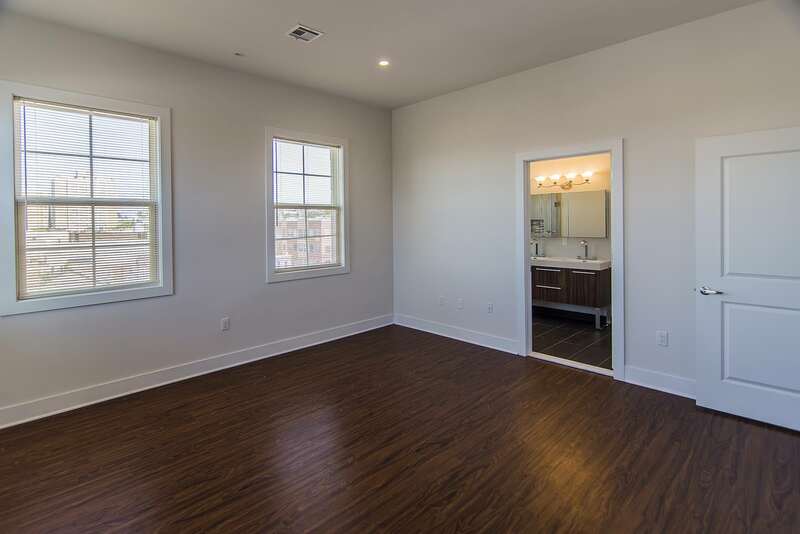 Complete our contact form to join our waiting list for 2017 occupancy. 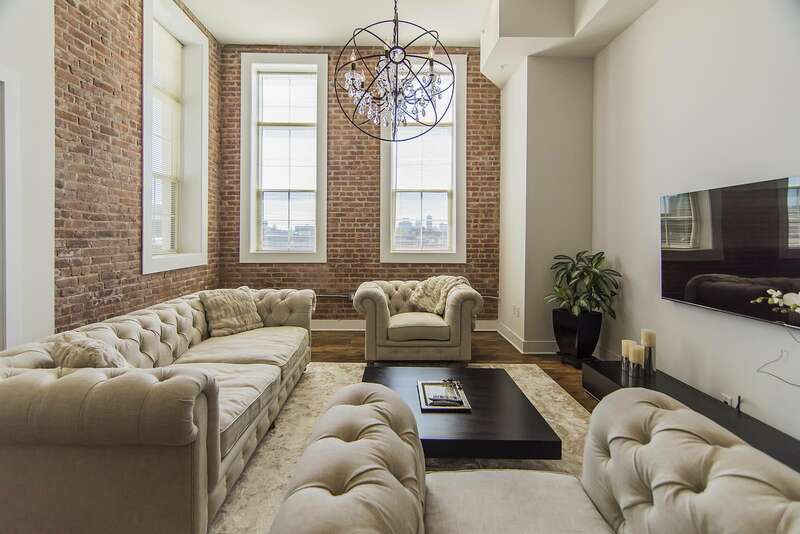 This remodeled silk manufacturing company, converted to 56 Lofts is located on the Historic Waterfront Walkway overlooking the Manhattan skyline. 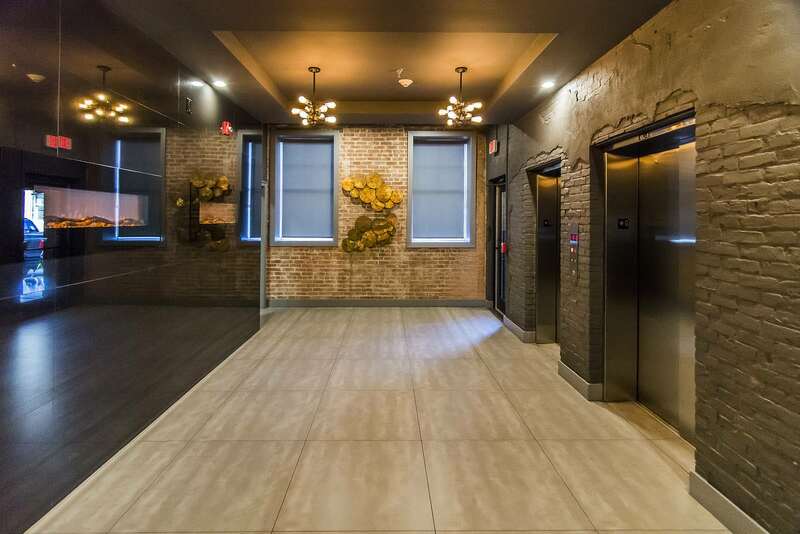 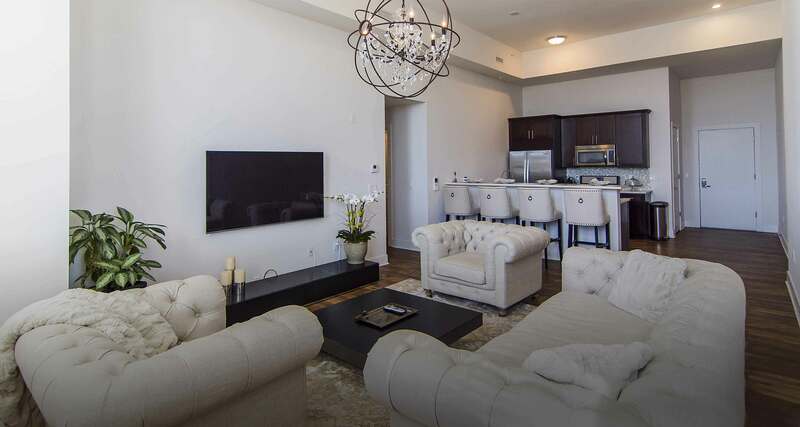 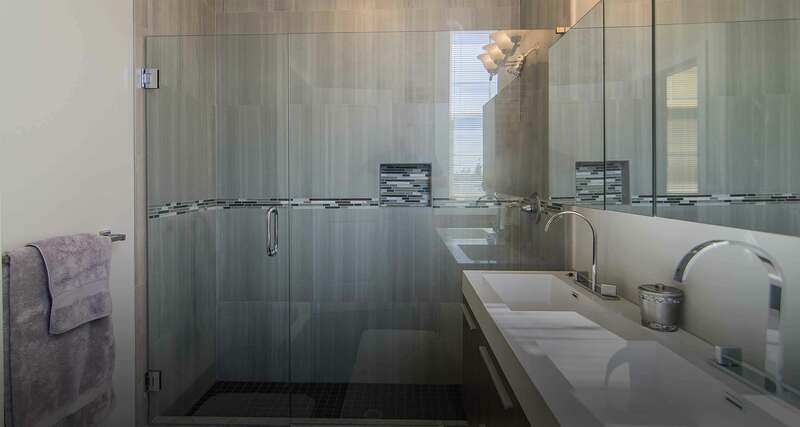 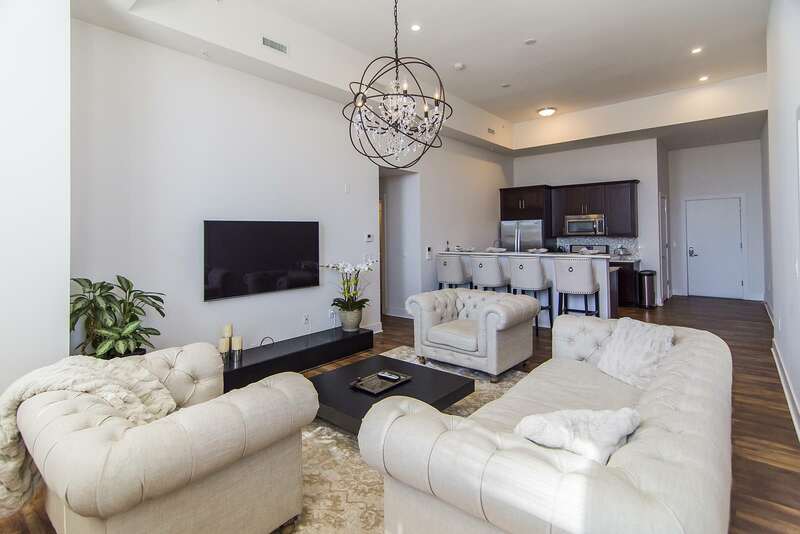 The Hudson Lofts is an amenity-filled, luxury residence, offering ideal loft living layouts for a growing community of urban professionals, couples and families. 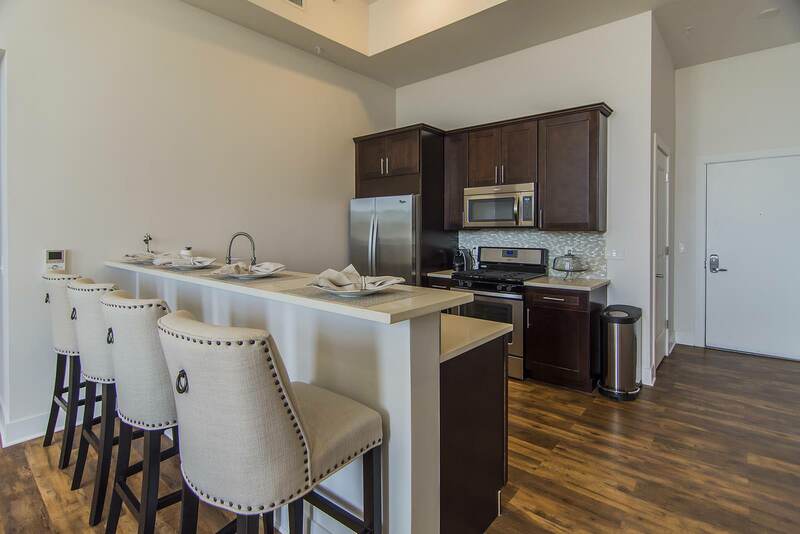 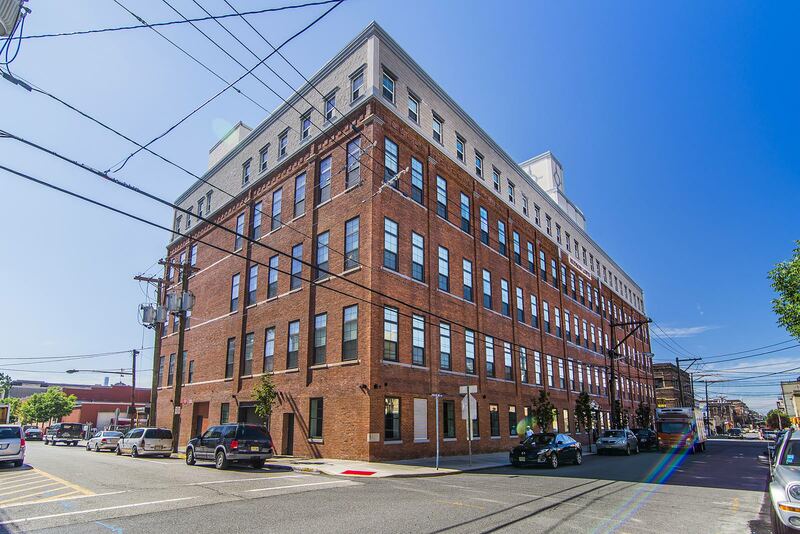 Interested in living at the Hudson Lofts? 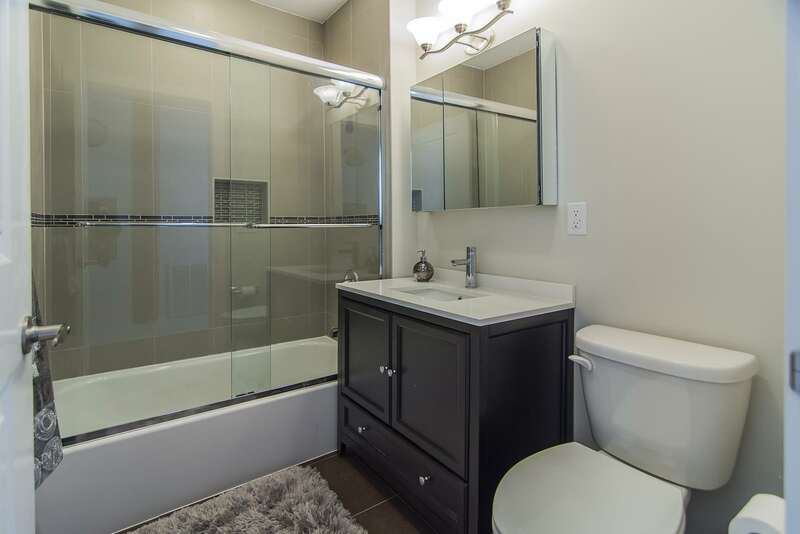 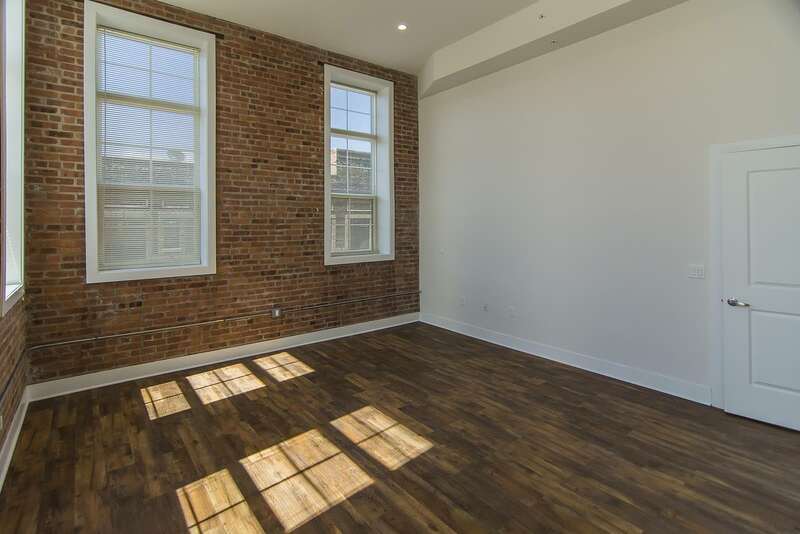 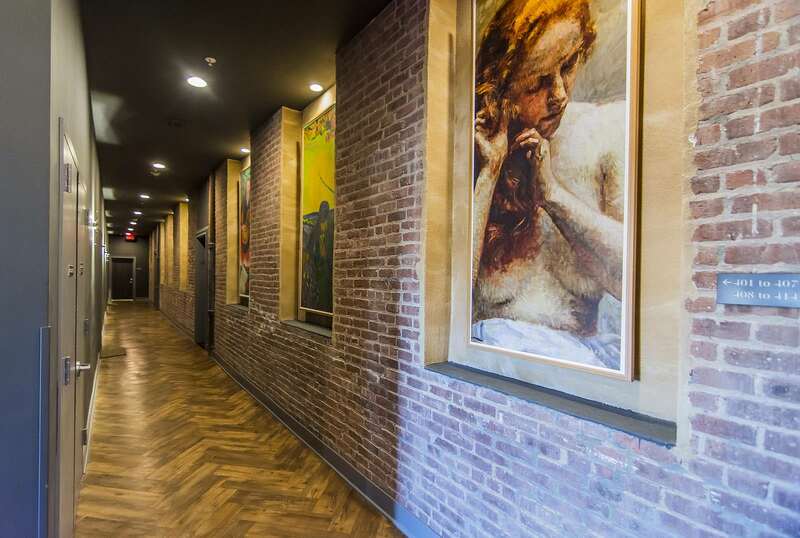 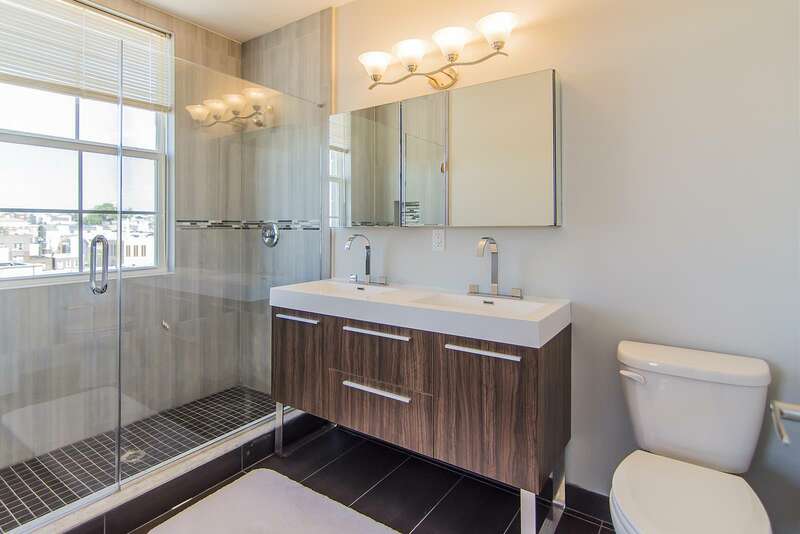 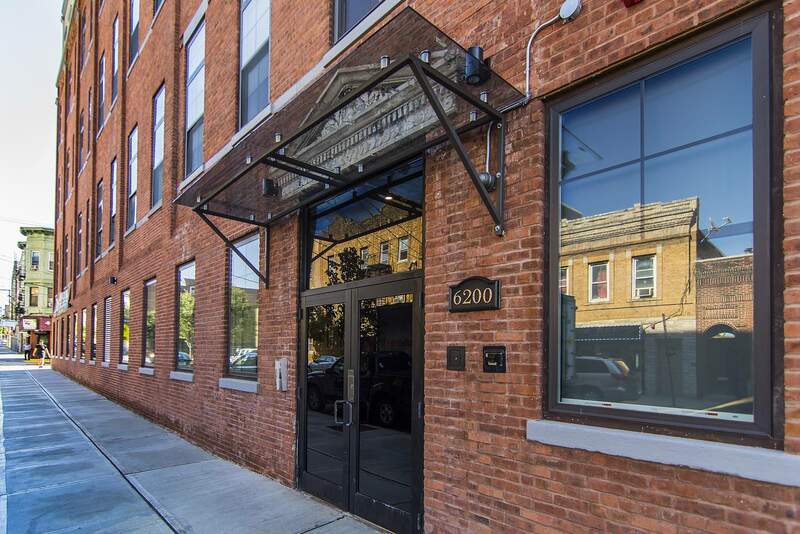 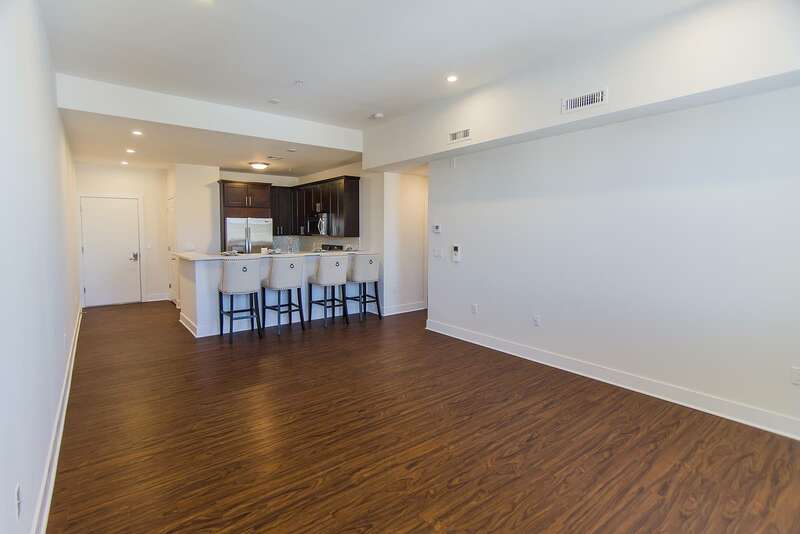 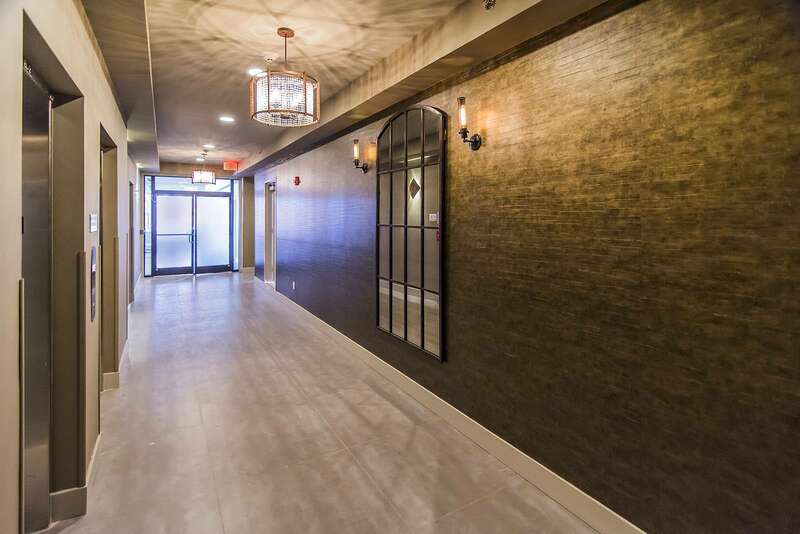 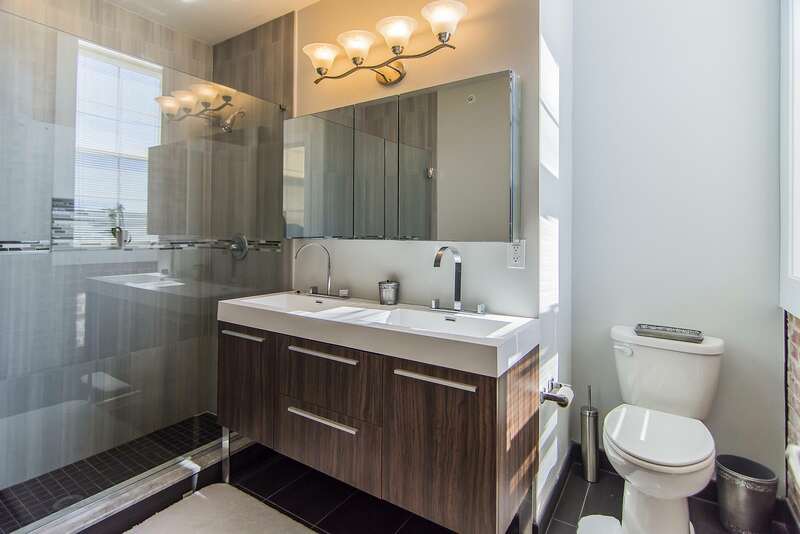 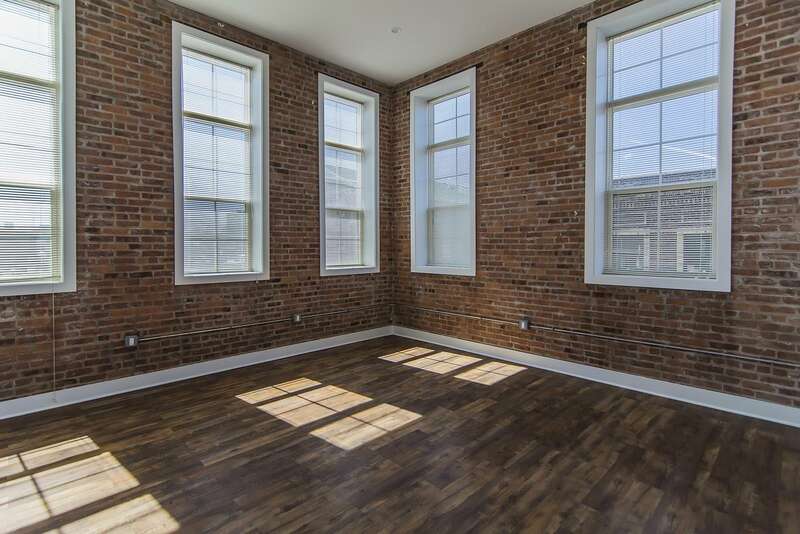 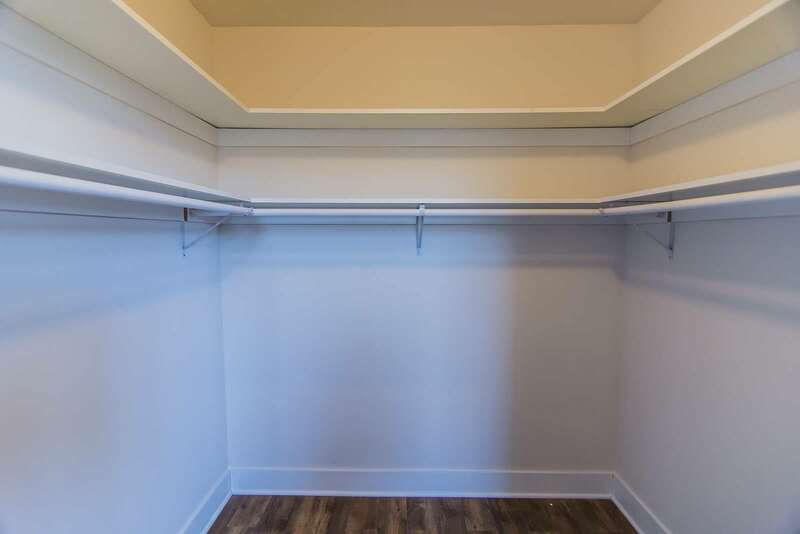 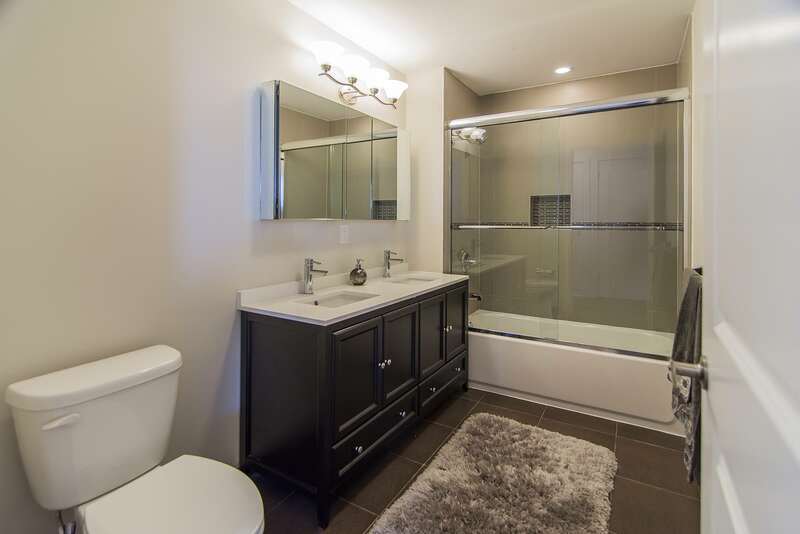 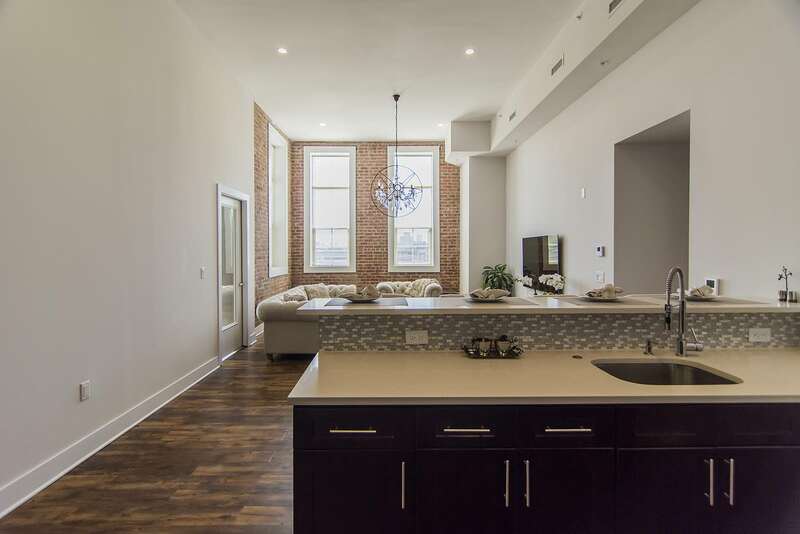 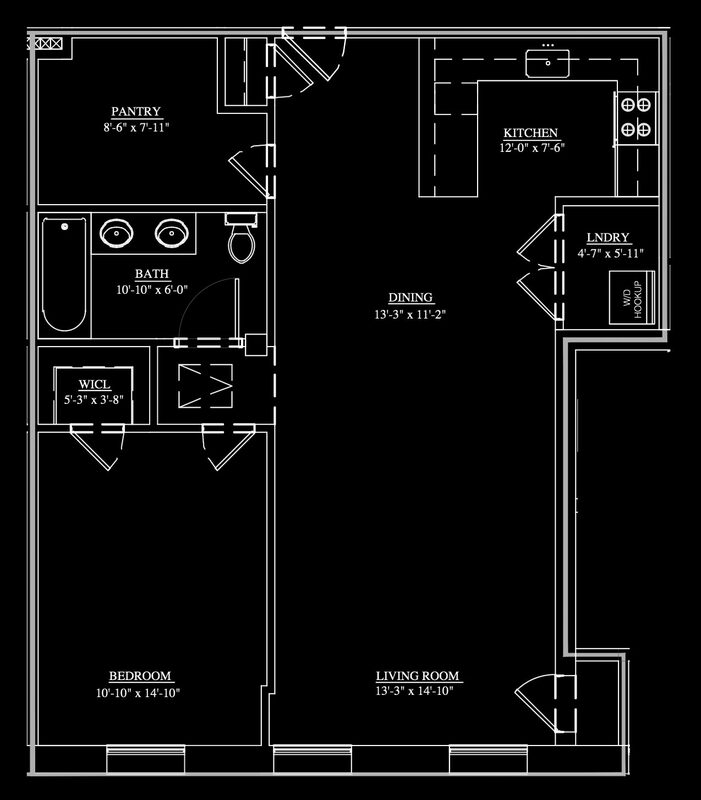 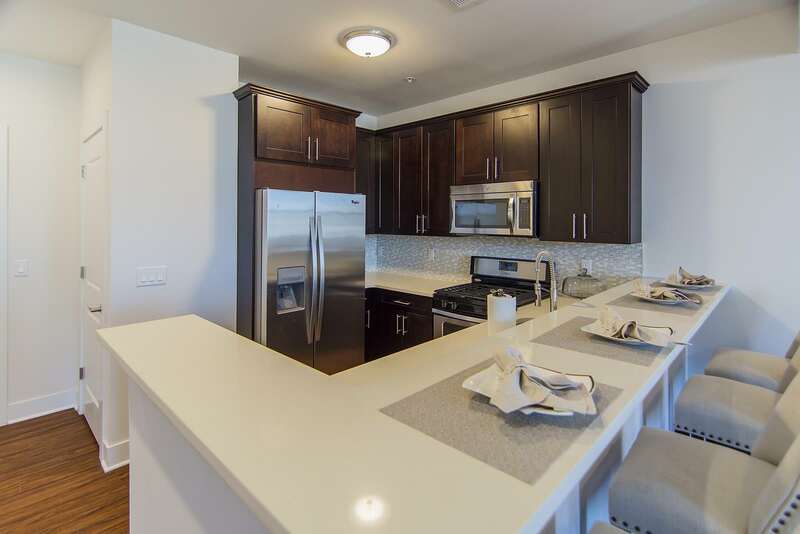 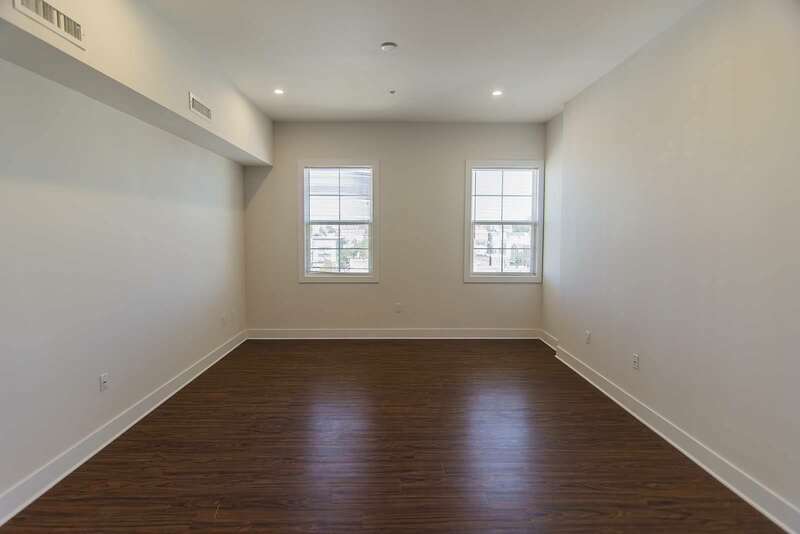 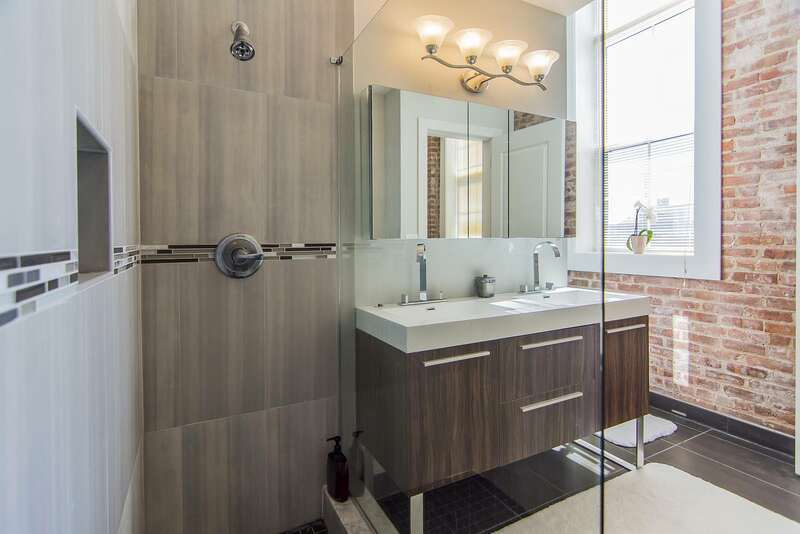 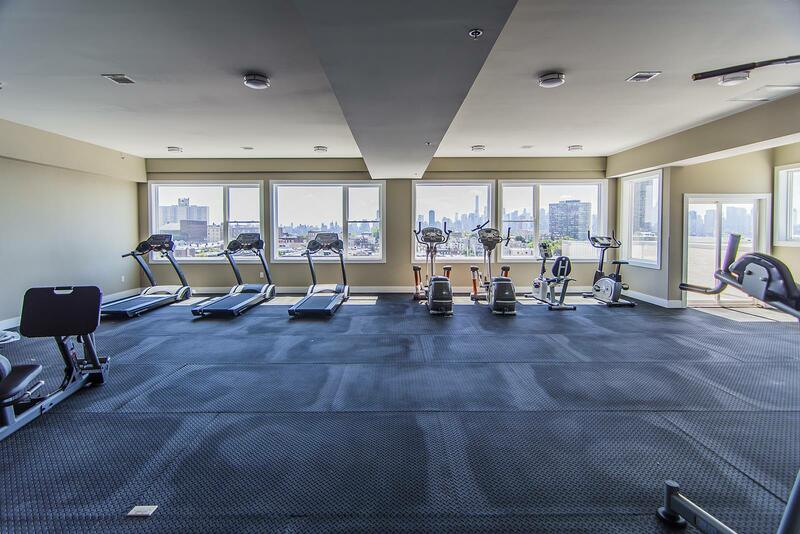 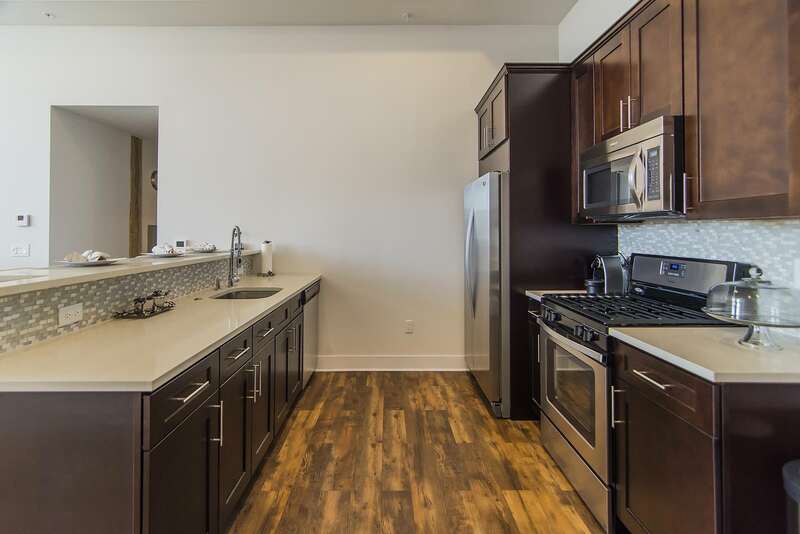 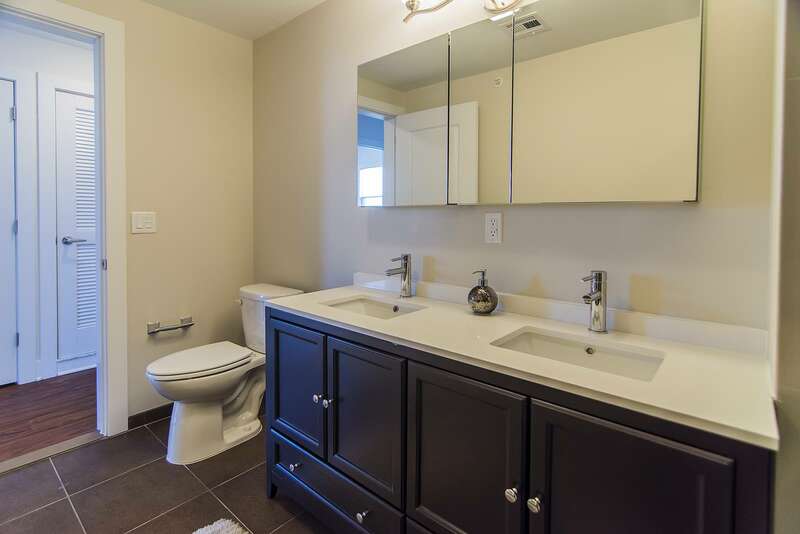 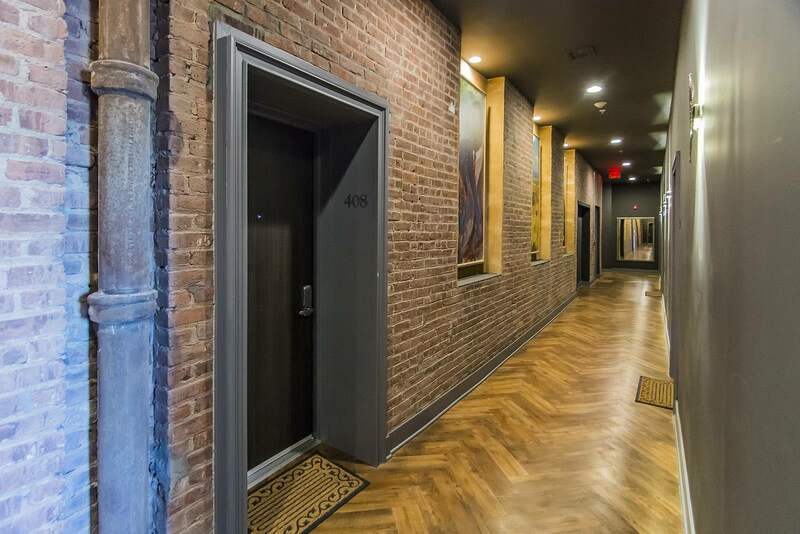 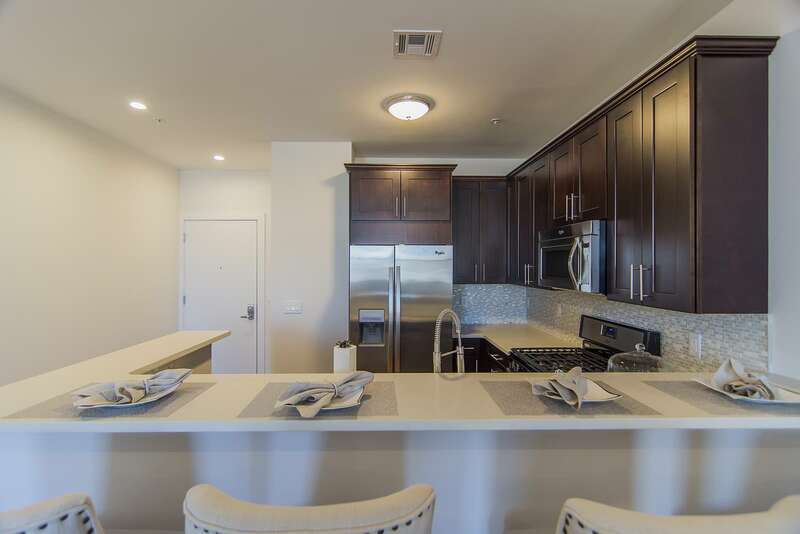 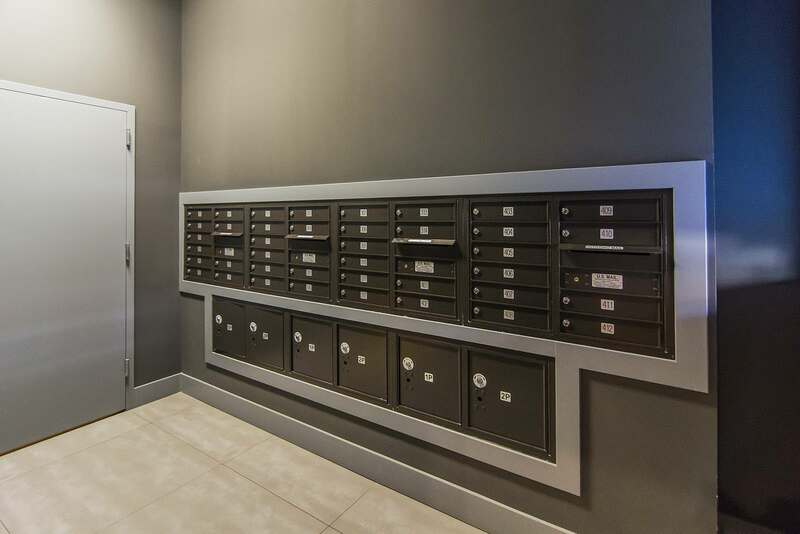 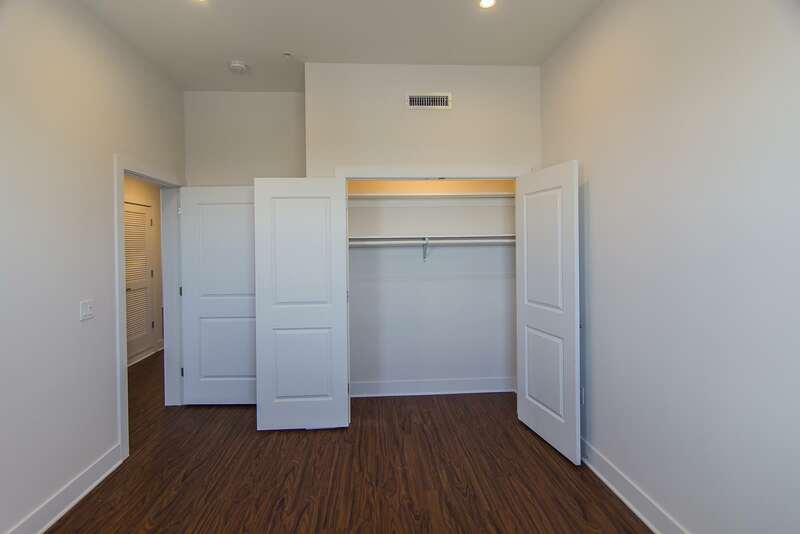 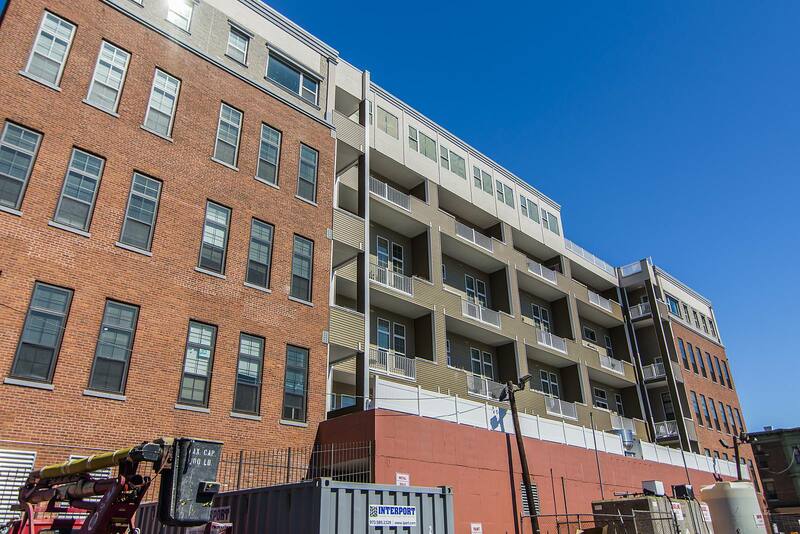 Complete modern, loft-style apartments with upscale kitchens, 14-ft high ceilings, exposed brick, plus indoor parking. 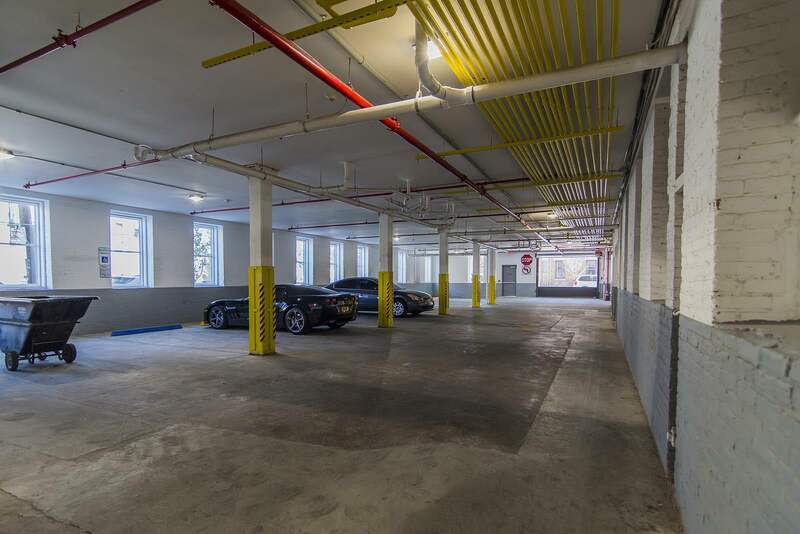 Easy commute to NYC + nearby shopping centers. 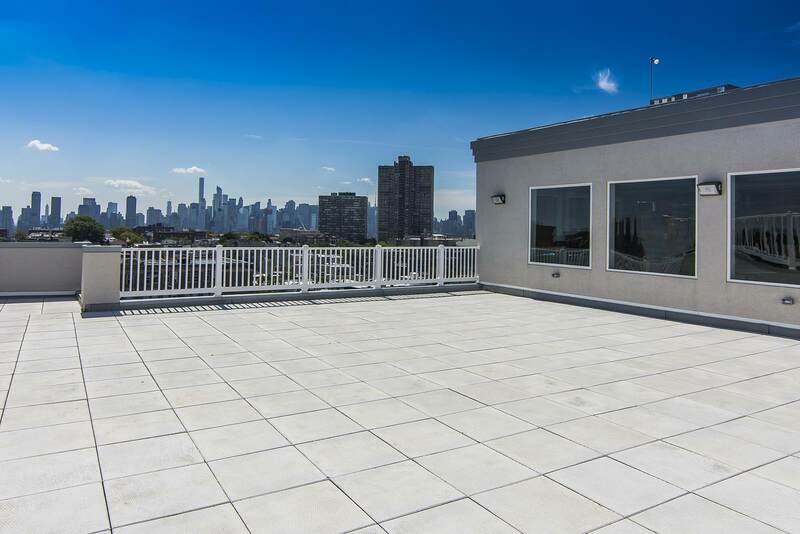 © 2017 VUE Realty Group.